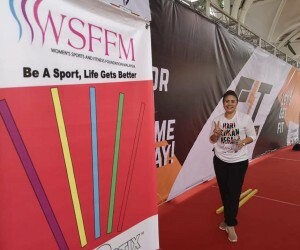 FitMalaysia Selangor attracted over 10,000 people for the 2 days’ event on 23rd and 24th March 2019. 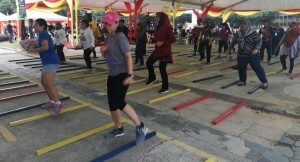 There were activities for everyone including the senior citizens, the OKUs, and families. 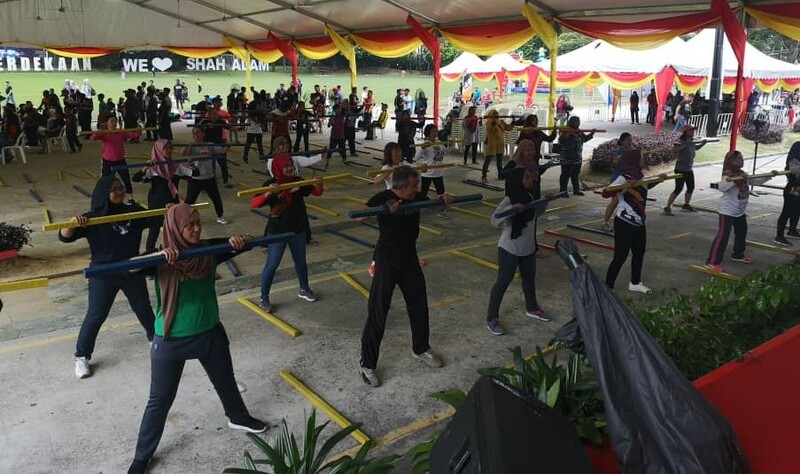 The Minister of Youth and Sports, Syed Saddiq Syed Abdul Rahman was there to officiate the opening of the 2 days carnival. 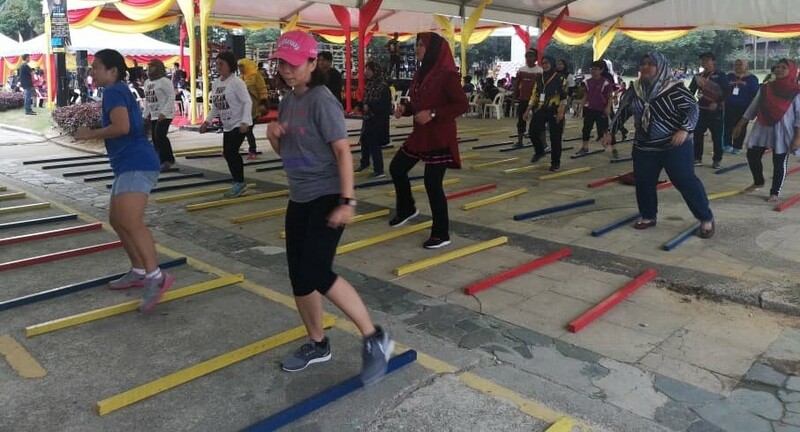 He said he was pleased to see the overwhelming response to the carnival and this was a positive sign that Malaysians were moving towards a healthy lifestyle. PEKA had a booth to register participants for ‘SORR 2019′.